A lesson tailored to meet the individual needs of people who require specialized equipment or teaching techniques. 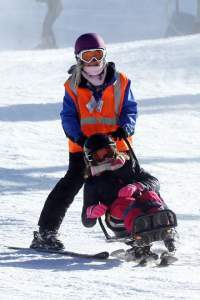 Adaptive skiers may have cognitive, developmental, or physical disabilities. A disability is a condition that may be physical and/or mental that affects a person’s cognition, movement and mobility, sensation, and/or activities. The Professional Ski Instructors of America and the American Association of Snowboard Instructors (PSIA-AASI) is a non-profit educational association of snowsports professionals dedicated to creating life-changing experiences for others through snowsports instruction. 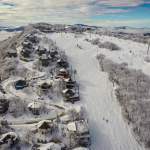 Members of PSIA-AASI are creating the future of skiing and snowboarding and the association is devoted to making that job easier by providing the support that ensures their success. Education is at the core of PSIA-AASI and the adaptive lesson format for all of the specific types of lessons and equipment is covered in the Adaptive Alpine and Adaptive Snowboard Technical Manuals. These PSIA/AASI manuals are available to the Beech Adaptive Ski & Ride instructors and volunteers. These standards are followed in all adaptive trainings and adaptive lessons. 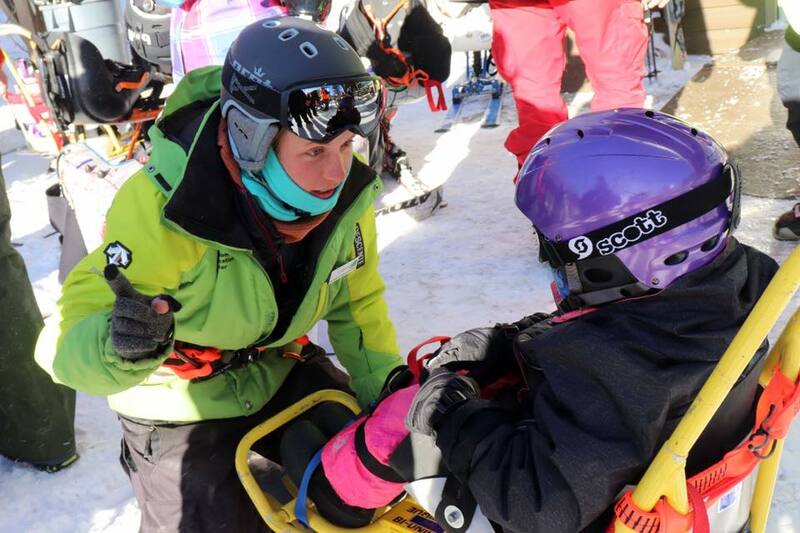 The Beech Adaptive Ski & Ride instructors are members of the PSIA-AASI and are either currently certified as PSIA-AASI Adaptive Instructors or are working toward certification. 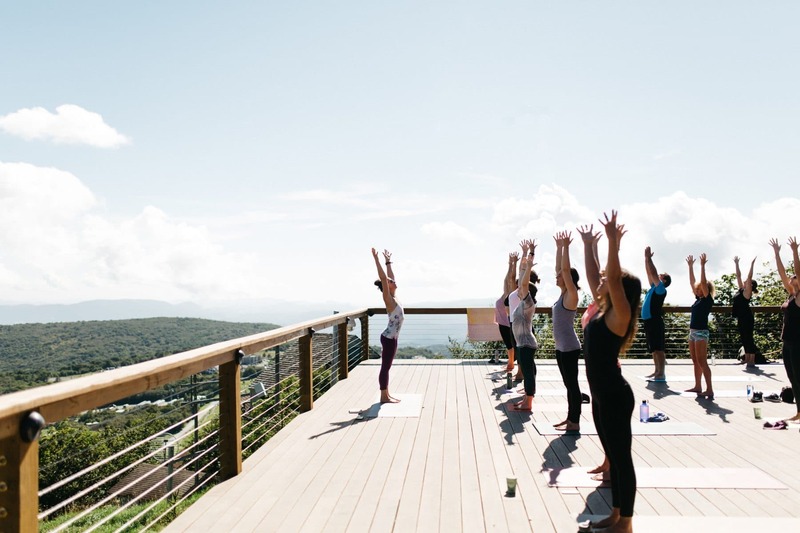 The instructors attend PSIA-AASI Continuing Education Workshops and conduct trainings for volunteers both on and off the snow at the Beech Mountain Resort. Most adaptive lessons consist of an adaptive instructor and one or two adaptive lesson volunteers (local college students or area adult volunteers) who are passionate about helping to assist the instructor and the participant to ensure the safest, most educational, and fun lesson for the participant. An adaptive lesson must be requested at least two weeks in advance by emailing the Ski & Ride School at skiandride@skibeech.com after which a Beech Adaptive Ski & Ride staff member will contact you about the availability and specifics of the lesson.